The Heart of the Continent region spans the international border between northeastern Minnesota and northwestern Ontario. 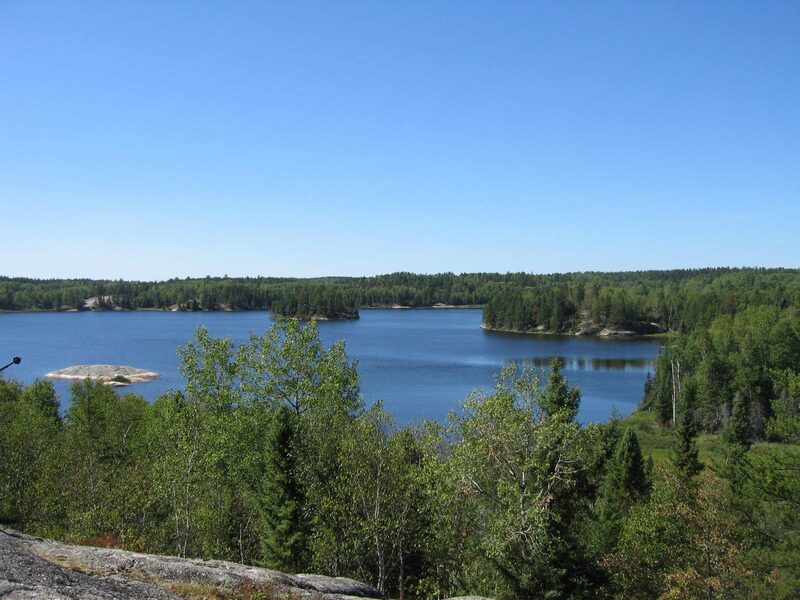 Stretching between Rainy Lake and the western shores of Lake Superior, the region includes the largest expanse of public green space in the heart of North America. This 5.5 million acre (2.2 hectare) landscape comprises a blend of working forest, rugged scenery, pristine watersheds, abundant wildlife and outstanding biodiversity. 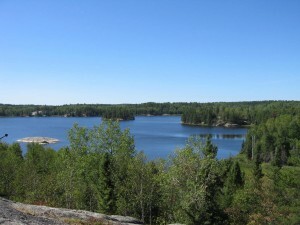 Several separately managed natural areas are encompassed by this ecosystem at the “heart of the continent,” including Quetico Provincial Park, the Superior National Forest (including the Boundary Waters Canoe Area Wilderness), Voyageurs National Park, Fort William Historical Park, Grand Portage National Monument and numerous smaller Minnesota state forests and parks and provincial parks in Ontario.